Vishal's Irumbu Thirai, also starring Samantha, directed by P.S.Mithran, was slated to be a Pongal 2018 release earlier. However, the film has now been postponed, and the makers have announced the new release date, along with a new poster. 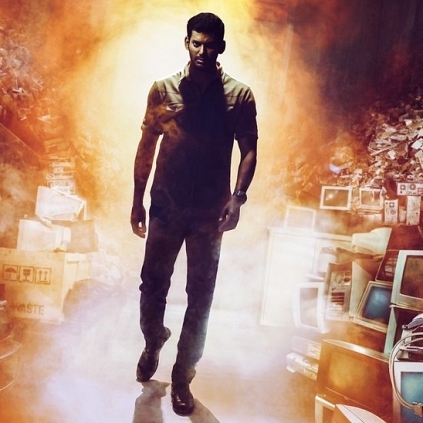 Irumbu Thirai has been postponed by two weeks and will now hit the screens on January 26, 2018, for Republic Day, along with Jayam Ravi's Tik Tik Tik. The film has music by Yuvan Shankar Raja, cinematography by George.C.Williams and editing by Ruben. VISHAL LATEST BIG IMPORTANT ANNOUNCEMENT HERE! Actor Vishal’s next big project directed by PS Mithran also starring Arjun and Samantha in lead roles is Irumbu Thirai. 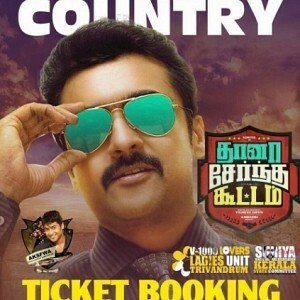 The first look and motion poster of the film have created a good buzz. 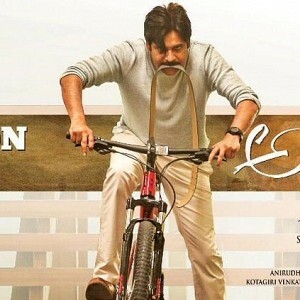 Teaser release date of Powerstar's next is out! Shocking: Popular anchor found dead! Surprise for Ajith fans, this New Year’s eve is going to be big! People looking for online information on Irumbu Thirai, Samantha ruth prabhu, Vishal will find this news story useful.